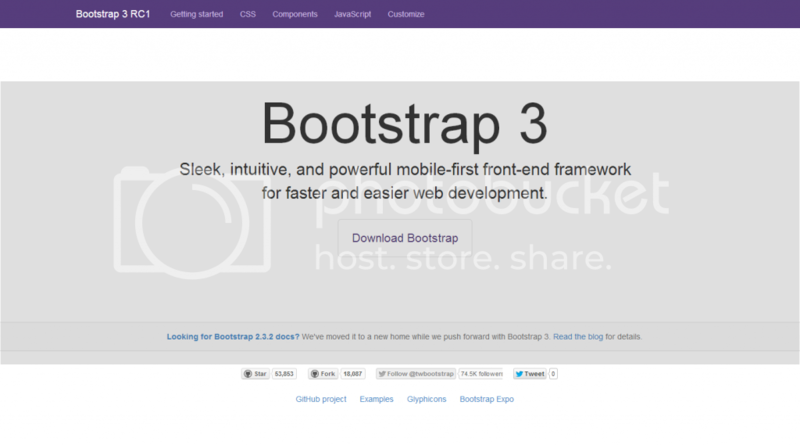 Recently, Bootstrap 3 was released. This is a good news because apparently Bootstrap just got better now that it’s more responsive than ever. Their update competes with another css framework that’s currently widely used, Foundation. This means we can expect more responsive layouts as now the layouts will be easier to make with the help of Bootstrap 3. It will be helpful because making responsive websites on all devices is pretty troublesome.